Our Area Co-ordinator, Dagmar Kerr, was closely involved with the planning and development of the Royal Hospital for Children Glasgow as a member of the Stakeholder Reference Group, sharing our expertise as a standard setting organisation. She was a member of the Community Engagement – Family and Youth Panels, working with this team on service re-design and the planning of the hospital, and meeting families and staff to discuss direct help and/or to signpost patients and their families to services. Dagmar delivers talks about the patient and parent perspective and the needs of the sick child to healthcare professionals including nursing students, and to community groups. Dagmar participates to ensure that information is understandable for young patients and families. We have supported this group since it began in 1997. 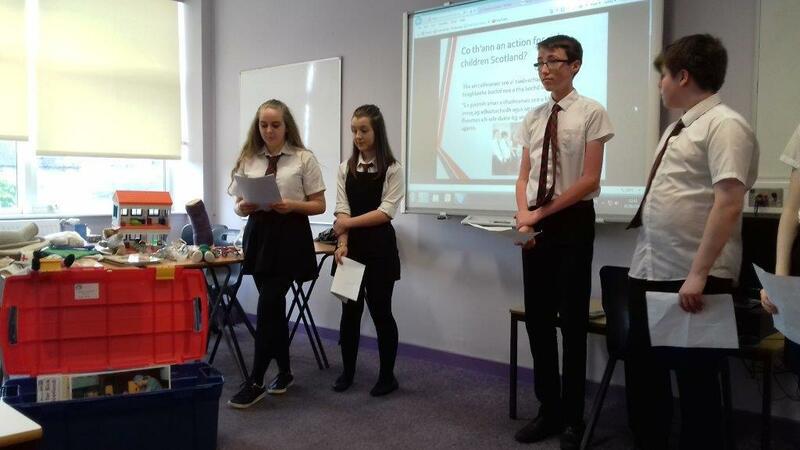 It works on issues like equal access to hospital education, support during bereavement, staff awareness of adolescent needs or those with complex and learning needs, consent and shares Children’s Health Scotland’s aim to implement the EACH Charter for all children and young people. The group has contributed to various major service re-design and was instrumental in ensuring that maternity and paediatric services were on the same site. 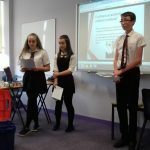 It supports the development of transition services, raises awareness of adolescent needs and contributes to staff education. 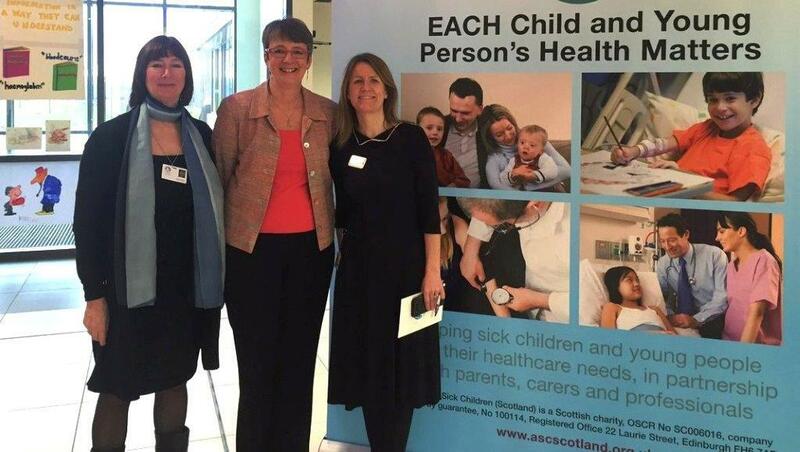 Children’s Health Scotland has encouraged all health boards across Scotland to consider setting up a Rights of the Child Group or to at least make children’s rights a regular part of high level paediatric service planning and commissioning. Dagmar contributes to a work stream which seeks to involve adult services to achieve age appropriate care across all services in the board area. 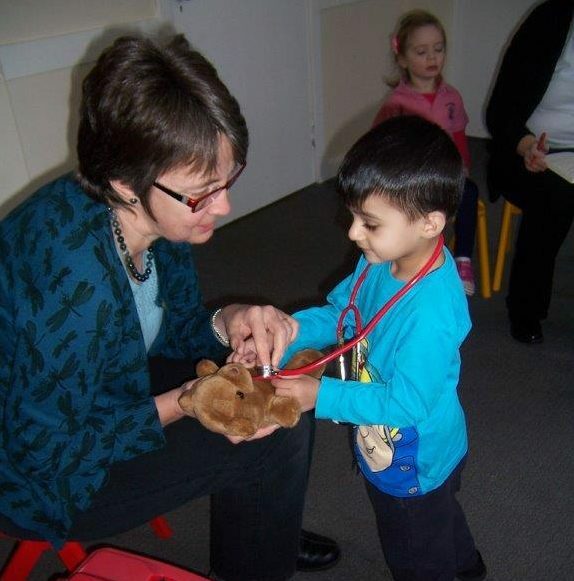 Experiencing a positive transition from paediatric to adult services is a key objective for Children’s Health Scotland. Dagmar takes part in service re-design, representing and speaking up for children’s and young people’s rights and their healthcare needs and participates in consultations. 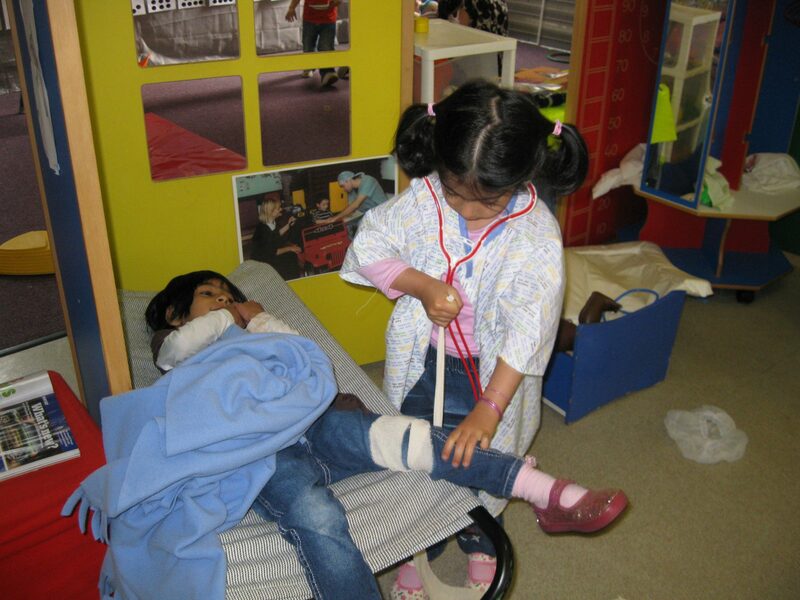 Dagmar works closely with this group to continuously monitor and improve anaesthetic services for children and young people undergoing surgery or other treatments, and investigations that require anaesthesia and/or pain relief. Dagmar can lend out this resource to pre-school groups, schools, at Scouts and Girlguiding groups etc. 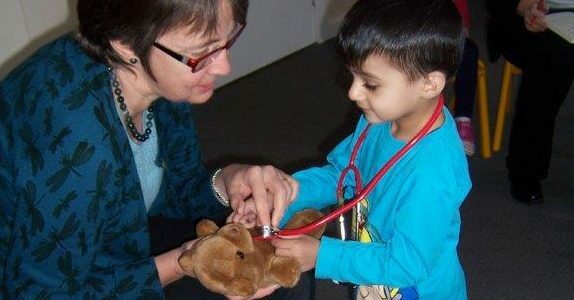 It aims to help children to cope with their hospital experiences or when someone close to them has been ill.
Dagmar worked as a member of the Scottish Government review group to influence this guidance. Click here for the revised guidance. Children’s Health Scotland’s literature was great. It enabled me explain to Angus what he should expect. It also encouraged him to ask questions. I was pointed in the right direction so that I could make good use of the excellent play specialist at the hospital who gave us a lot of support. Angus felt empowered because he was allowed to make choices. Mother of 8 year old boy who was terrified of going to hospital for surgery. 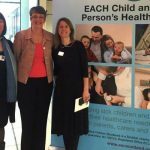 Thanks for sharing the Children’s Health Scotland information and meeting report. Looks excellent. Thanks too for your support for the peer review process. It’s much appreciated. Thank you – deeply useful and interesting. Provocative, challenging and good impact on my practice, I expect. Nurse participating in a training session. Thank you for listening and for pointing me in the right direction.